Through the years, the dog world has come up with names to describe the parts of the dog. 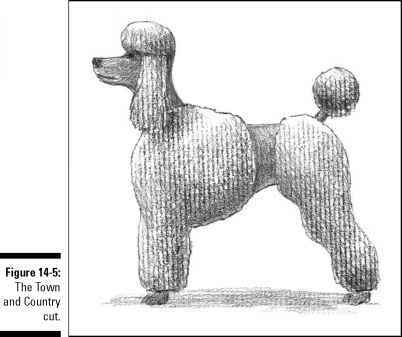 Knowing what part of the dog you're working on is extremely important in grooming. After all, if you don't know what those pointy joints that jut out at the back of the rear legs are called, you won't know what I'm talking about when I (or other groomers) say "hock." Okay, this isn't Anatomy 101, where I talk about fibulas and tibias. It's more about how you describe what you're seeing when you look at the outside of the dog. Tons of different descriptions are used when it comes to the dog's anatomy — so many so that books have been written on the subject. I try to standardize the terms a bit for you, but you may see different terminology used in the breed standards or in other books. Some canine anatomical names may be familiar to you; others may be downright foreign. Many of the anatomical terms used to describe parts of a dog are similar to the ones used for horses, so if you're at all familiar with horse terminology, you'll probably be comfortable with them. 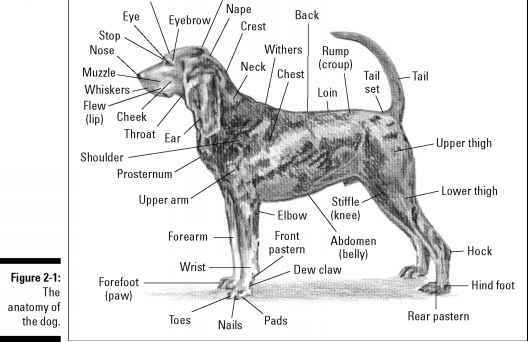 When looking at the anatomy of a dog (see Figure 2-1), you need to know the basic terms for the major parts: rump or croup, withers, head, hind legs, forelegs, and tail. You can pick up the finer points later, but for now, these are the important ones to know. In the sections that follow, I tell you about the major parts and the terminology surrounding each of them. 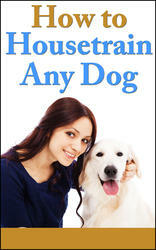 Where is the croup on a dog? Where is the occiput on a dog?